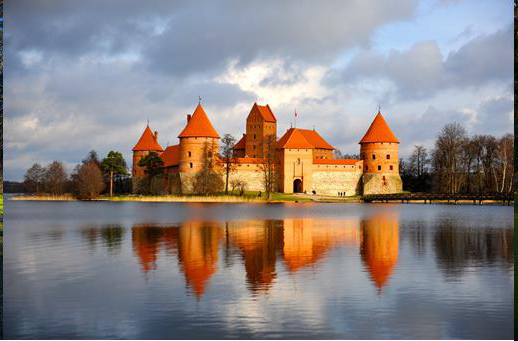 We are pleased to announce the 4th International Conference CTCT-2018 - Current Trends in Cancer Theranostics and 3rd General Meeting of COST Action CM1403 which will be held on July 1 - 5, 2018 in TonyResort/Lithuania. We would like kindly to invite you to join the CTCT-2018 conference and put your research in a spotlight giving oral or poster presentation. We strongly believe that, giving your experience, your topic would give great insights into this area and would be very interesting to the participants of the conference.